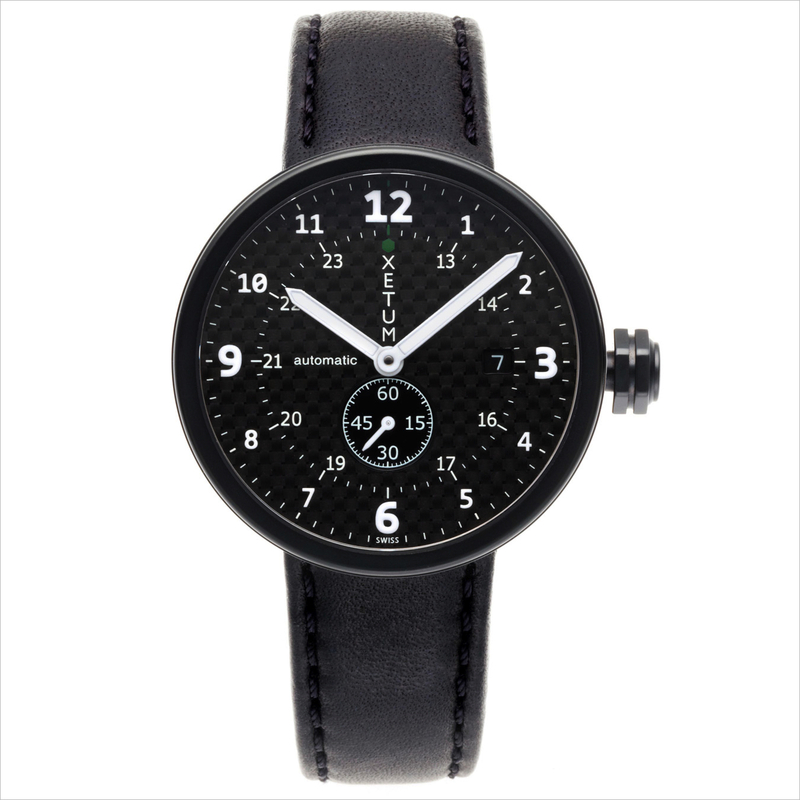 Just in time for Spring, California based watch brand Xetum introduced their third watch collection today, the Kendrick. 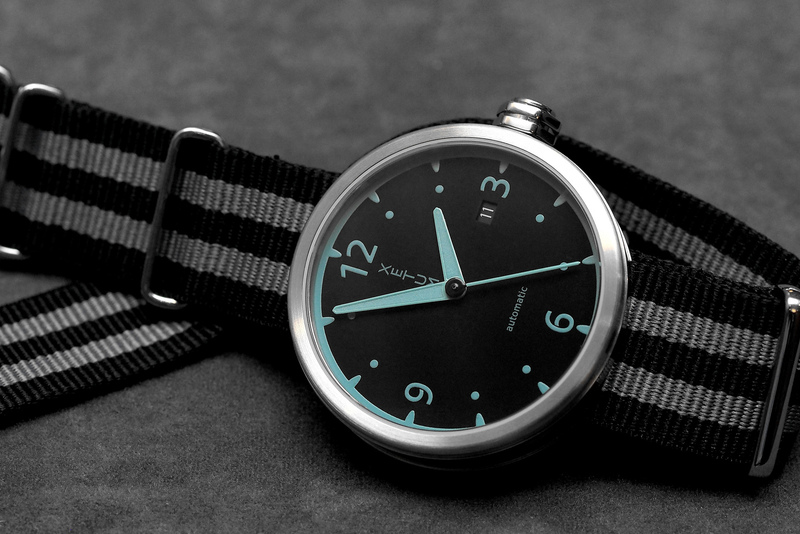 Housed in the same 40 mm stainless steel case as their Tyndall and Stinson collections, and powered by the same ETA 2824, visible through an open case back – The Kendrick collection hands and markers have an all new look, new colors, and each version can be purchased on your choice of either a rubber or Nato strap. Functions include hours, minutes, center seconds and date. 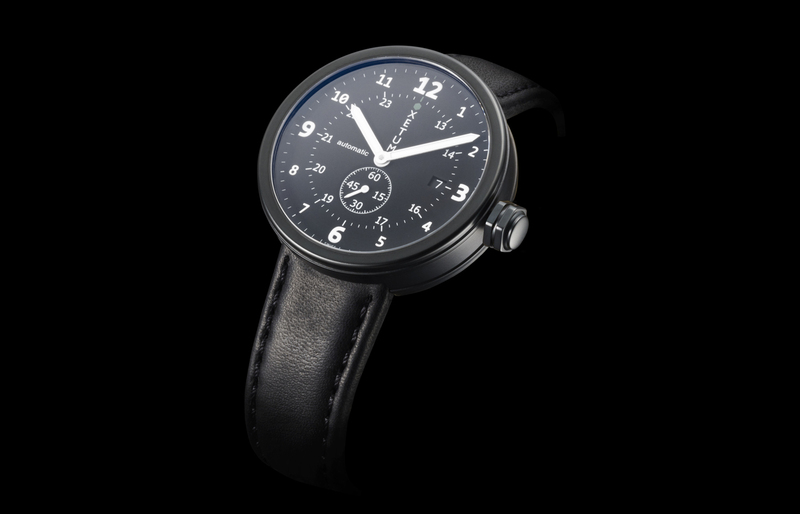 Black dial (with teal or white numerals) or white dial (with black numerals). Power reserve of 38-hours. Water-resistant to 100 meters. Luminous hour and minute hands. Sapphire crystal on the dial, with anti-reflective coating. K1 hardened mineral crystal on exhibition back.